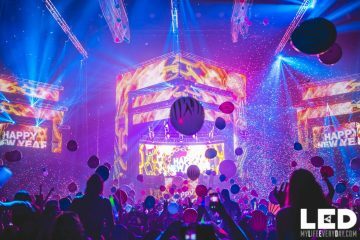 LED are proud to present the 8th annual LED Anniversary 2019 at the Pechanga Arena (formally Valley View Casino Center) during President’s Day Weekend Sunday, February 17th, 2019. 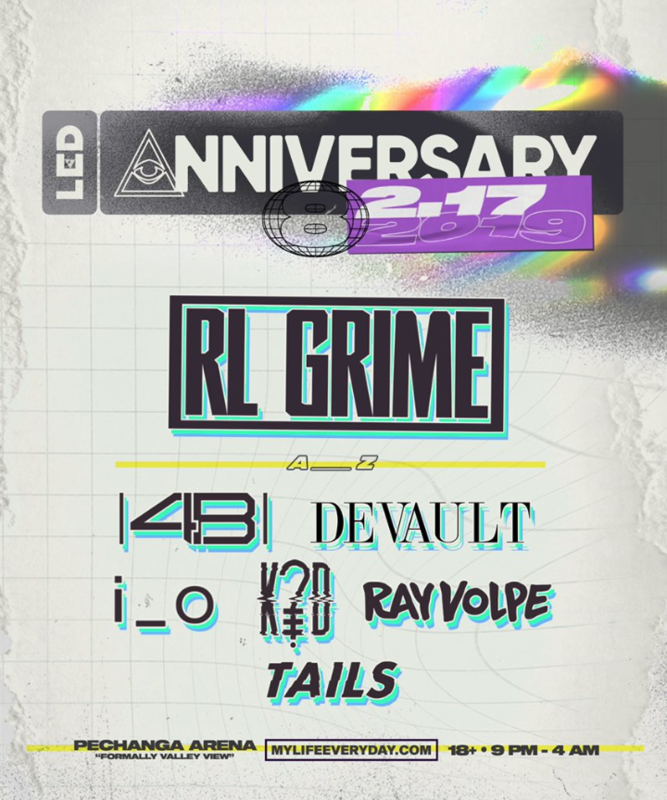 Tickets are now on sale and the lineup features some of the heaviest names in dance music today such as RL Grime, 4B, Devault, i_o, K?D, Rayvolpe, Tails, & more. 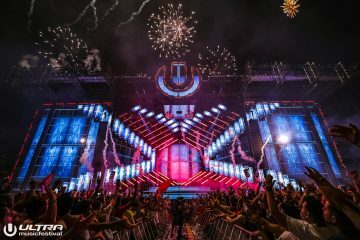 LED Anniversary 2019 kicks off in just a short few weeks.